Stoke City midfielder Charlie Adam has tweeted his own club about not getting the same treatment as captain Ryan Shawcross. 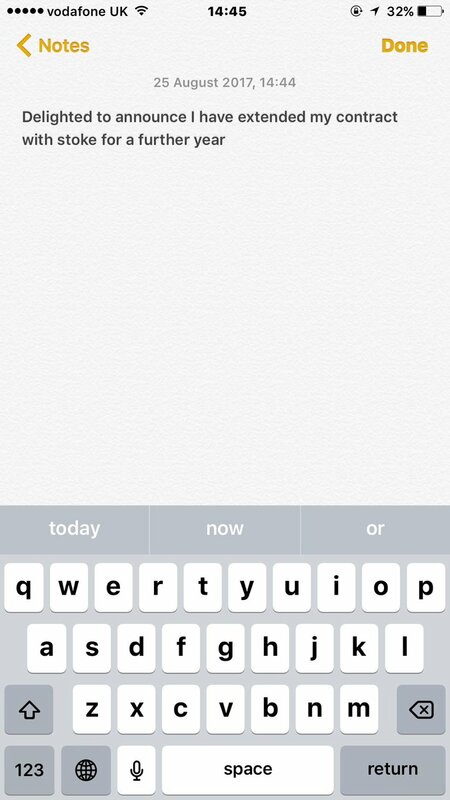 The 31-year-old announced last week - with a screenshot of his iPhone Notes app - that he had extended his contract for another year with Stoke. The signing was not announced on the club's website and nor was it tweeted online. 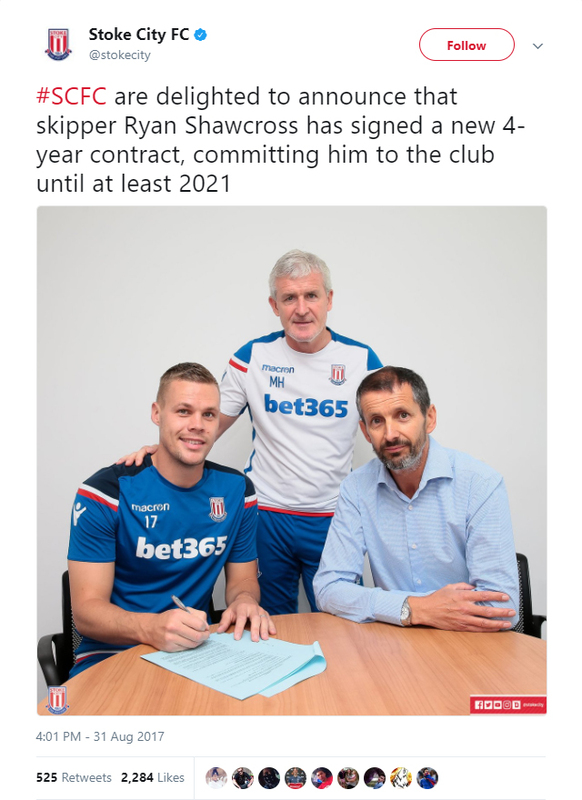 Then club captain Shawcross also signed his extension, but with an article on the club's website and a tweeted picture of that magic pen-on-paper moment. 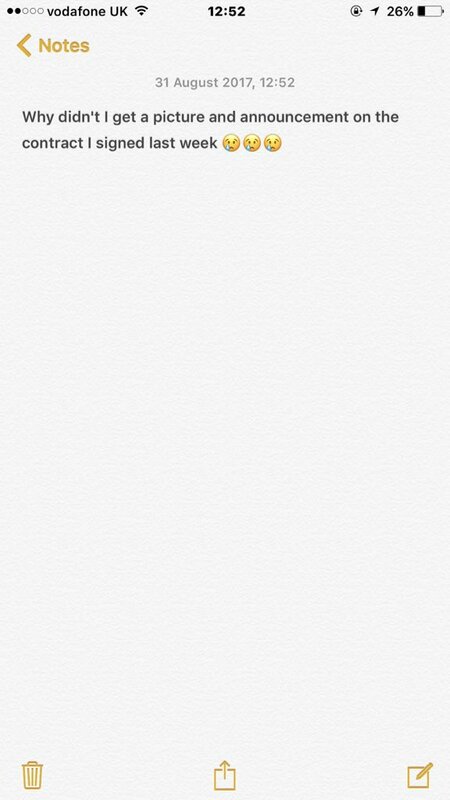 Adam saw that and felt a little hard done by after his signing had passed quietly.